Club Penguin Cheats by Mimo777 Club Penguin Cheats by Mimo777: Club Penguin Field Op Number 46 Cheats! 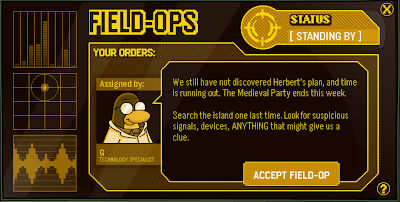 Club Penguin Field Op Number 46 cheats are here! Step 6. Go to the Ski Village! Step 7. Go up to the Everyday Phoning Facility. Your spy gadget light will turn green. Sweet! 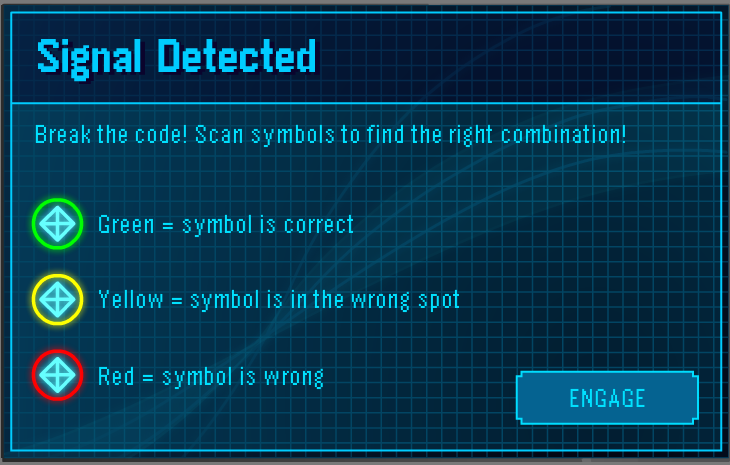 Easy Signal Detected puzzle! Here is the message from Herbert sends when you complete the Field Op! Oh brother! 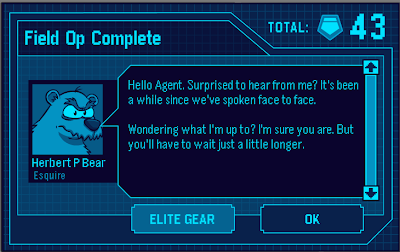 How much longer do we have to wait to figure out what Herbert is up to? Do you think he is even planning anything? Yeah! At last field op! 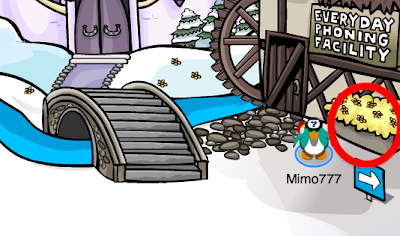 Herbe is coming to CP in a few days, I`m 100% sure! Woooo! Field Ops... but there's a problem. Not sure if it's just my account but when I sign in after it's loading where the server list would usually appear you just get a blue screen? Not quite a fail dale... but that blue screen is giving me the blues... ok, fail of a joke! Could I have credit please? There's a glitch that you can not log on to c.p , And Its not fail Dale, It doesn't even show the loading bar. Herbert played us. How did he know of our plan? I got different message when i done it. Also i didn't get any medal. it wont let me log on to club penguin! grrrrrrrrr!! The name at the bottom is Esquire. What's a squire? Something in medieval times. He may be using a disguise! I cant logon either - just the blue screen and no server list. Is it a glitch? Its been over a day now though! Ok. Here is a meathod I think you should post Mimo. First use all the dimond symbols first. 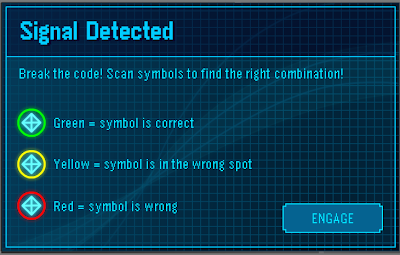 The ones that are right you leave it but for the ones that are wrong you will use a different symbol in that area. Keep doing that and Ta Da!